More than 20 Million bags are mishandled every year, give your airline and other transport providers the opportunity to contact you when your luggage is mishandled. OR you have purchased a Tag to attach to your luggage. 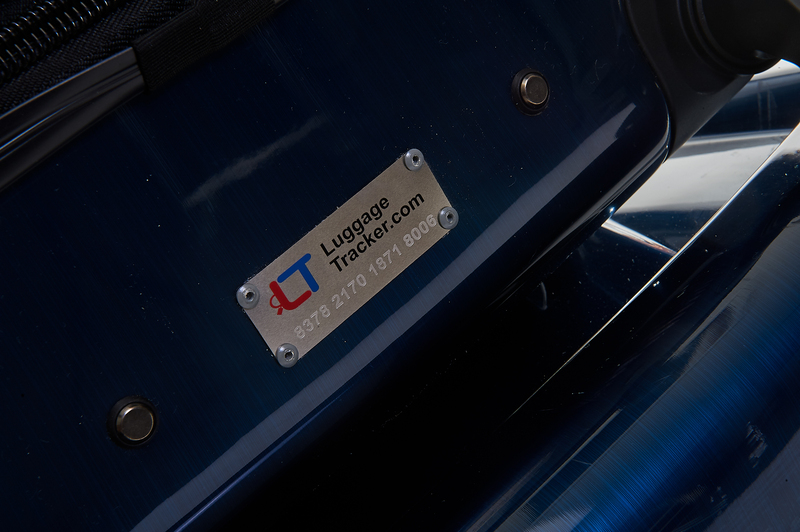 For whatever reason ... things sometimes go wrong – this is where LuggageTracker.com can help. 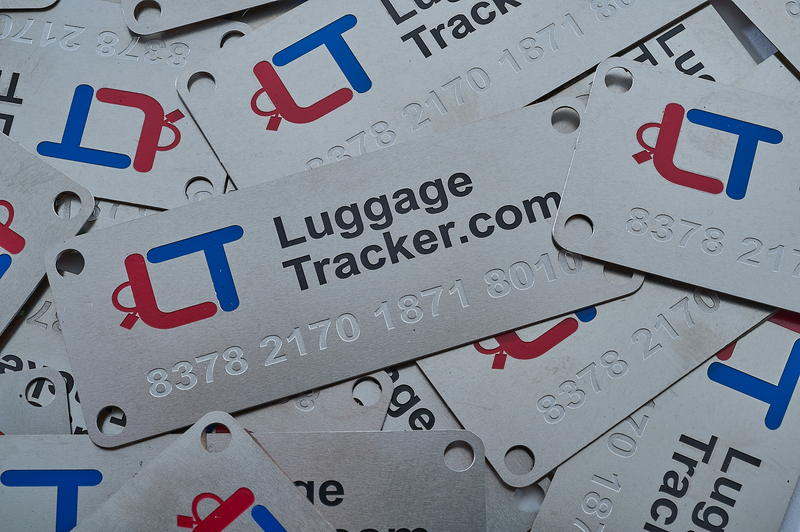 Registering your new LuggageTracker.com Tag enables Transport Providers to identify you as the registered owner of your luggage. Transport Providers can get in contact with you and arrange the return of your lost items. Avoid having your personal belongings and suit cases auctioned off for a few dollars or sent to the waste for disposal. 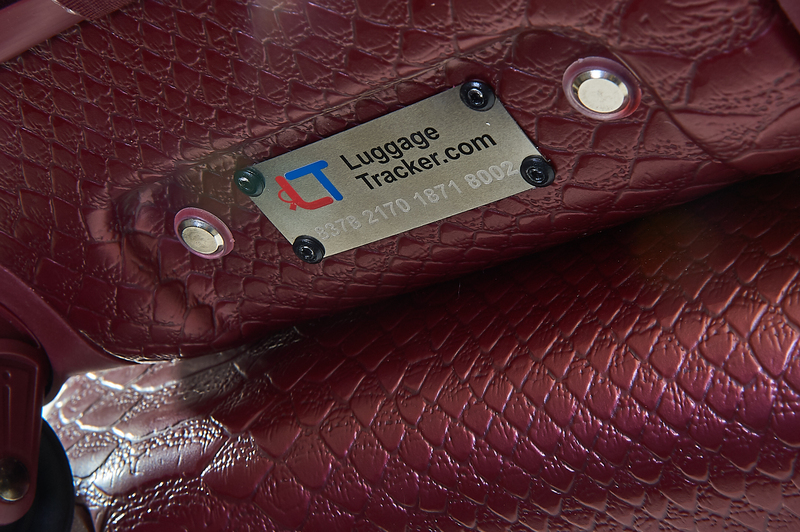 You can now register your LuggageTracker Tag for a period of 1-5 years to ensure peace of mind while you enjoy your travels.